Former El Paso Congressman Beto O’Rourke is reporting a large fundraising haul days after the launch of his 2020 presidential bid. On Monday, O’Rourke announced a $6.1 million fundraising total during the first 24 hours of his campaign. The haul was called “record-breaking” by his campaign and is the largest single day haul for a campaign during the 2020 cycle so far, and surpasses Vermont Senator Bernie Sanders’ $5.9 million single day total posted following the launch of his campaign. 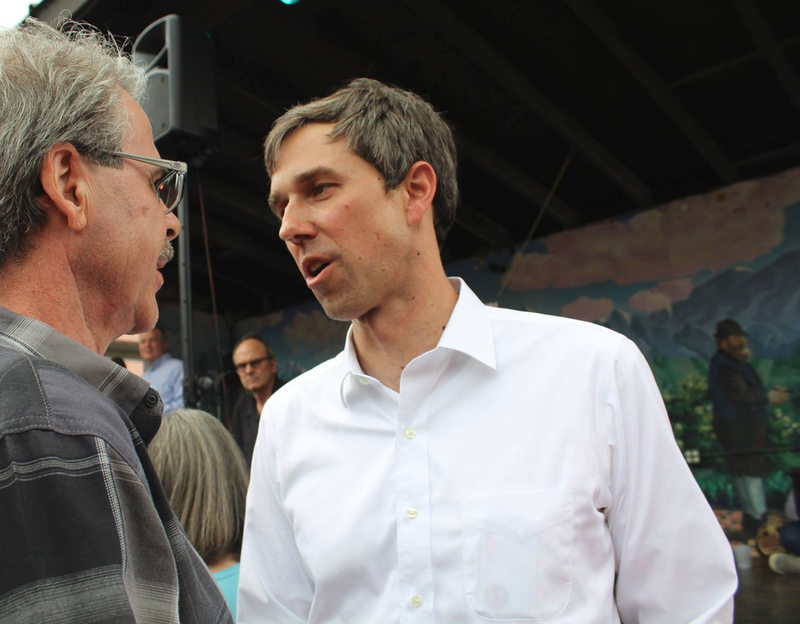 The announcement by O’Rourke came as no surprise to many pundits, who pointed out the El Paso native’s small dollar fundraising base created during his 2018 challenge to Senator Ted Cruz. During that race, O’Rourke’s fundraising totals were larger than Cruz’s on several occasions, although it was not enough to give O’Rourke the win over Cruz.